Three weeks ago, I promised my father, just before he entered palliative (hospice) care, that I would be ok if he was ready to leave this earth. I’m not going to lie, I had to be sedated to say this to him. My sister told him the same thing. They were the hardest, most painful words either of us have had to utter, and yet, the most important. My father, you see, always counted on me to be a rational, steady, reliable, yet hard-headed person, able to face obstacles thrown in my way, personal strife, and general in sundry disappointments in life. I always bounced back. My biggest tragedy to date had been the death of my maternal grandmother in 1998. I was the mother of a toddler who needed me more than I needed to withdraw into a corner and cry for my loss. Bouncing back was not easy, but it was necessary. And as my father had calmly assured me, I would eventually not hurt as badly as I was hurting at that time, but the hurt would never go away entirely. He was right. Now my children are older- one in college (that little toddler who wiped my tears when my grandmother died) and the other a teen who no longer needs me hovering over her- I find it easier to curl up with my pillow and cry for hours at a time. Not that I want to cry, I sometimes just can’t keep it in check. My husband, who lost his father over 30 years ago, understands my grief, consoles me, but allows me space. And in that space, I cry. So after making this promise to my father, which I admit I struggled to make because I didn’t really know if I would be ok without him, our goodnight phone calls, his words of wisdom and his ability to solve any problems I brought to him, I didn’t think about what it actually meant. Yet I made that promise to him so he could let go and not suffer any longer. In the past five days since he died, I’ve alternated crying jags with devouring articles about grieving the loss of a parent and making this website to keep his memory alive for everyone who loved him. In one of the countless articles I’ve read, a woman who lost her mother at 99 mentioned “honoring” her. I let that percolate for a bit. My father would be crushed to know the agony I am in because he is gone- after all, I told him I’d be ok. Ideas raced through my head. Then quickly, within minutes, it all came together in my mind. How could I honor my father’s memory and keep my promise to him that I would be ok even though inside, I’m so very far from ok? Could it even be done, given my state of mind? And my ideas started to gel. And if you know me, you know that once I get started, I’m like a run away train. (I’m composing this at 2:00 am, if that paints a picture for you.) Hence, this post. 1. 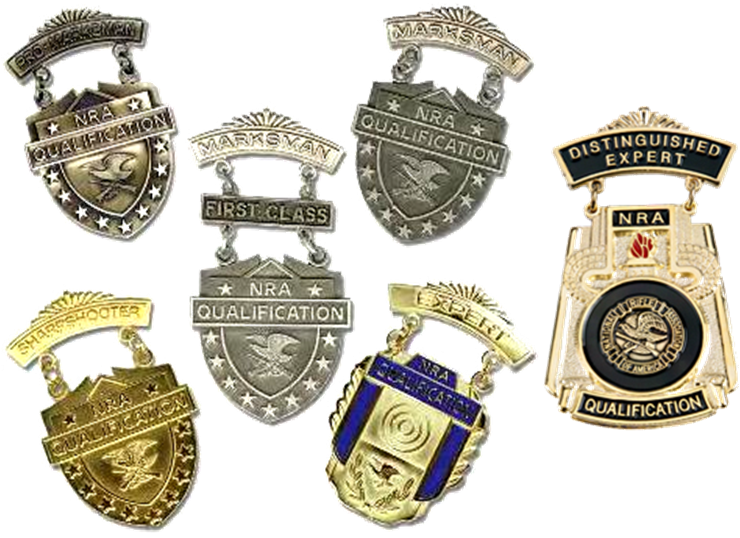 Attain the rank of competitively classified Sharpshooter in the National Rifle Association. 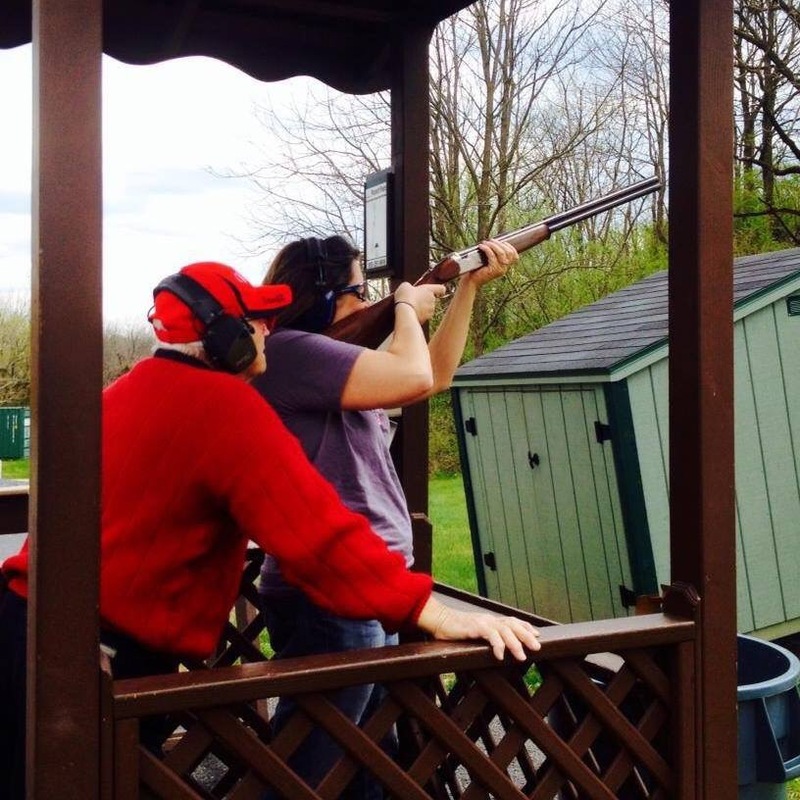 I shot clays for the first time last May, impressed my dad when I nailed my very first clay target and 60% of subsequent targets my first time out, and he excitedly told me what shotguns were best. My father earned 3 sharpshooter medals in the military and had sharpshooter classification on the police force, so this has been a goal since I knocked that first clay out of the sky. It’s a long process, but I will do it. and to maintain my new parts I need to get in shape. The caveat here is 1. I don’t feel like excercising 😝 and 2. my new knee can’t do much yet. But I need to get at least to where I was before severe arthritis sidelined me two years ago. That’s a really long road for me, especially since my knee is only 3 months old. 3. Pursue my photography. 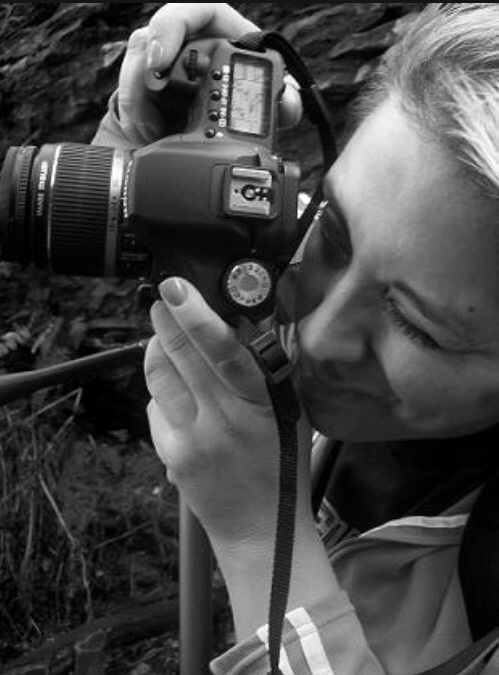 In the last year or two I seemed to have lost my mojo for photography. My father was so proud when I started a portrait business in 2010, complete with studio. In between portraits I hauled my gear through Florida, New York City and my beautiful, historic state of Pennsylvania. 5. My father was a very devout Catholic and until Parkinson’s stole his mobility, he never missed Mass. Throughout the personal strife and tragedies my father endured in life, he never had a crisis of faith that resulted in him leaving the Church. He never missed a Men of Malvern retreat, never doubted God’s power. I can’t make this particular promise- that I will resume my pre-crisis of faith level of Catholicism but I will promise to try. Hopefully these five things will keep me focused and able to honor not just the promise I made to my father, that I would be ok without him, but that by focusing on what I promised myself, I can honor his expectations of me and his life and legacy. To do otherwise does not do justice to the man who shaped me and whose unconditional love was a constant in my life. So well written. A beautiful story about a love so strong. I also see my dad as invincible. Although right now he is with me still. I fear the day that he leaves this earth. I am so truly sorry for you and your families loss. Jennifer, thank you so much. I hope you have your dad for a very long time. So beautifully written, Claudia, and a nice way to let us, who did not know him, have a small glimpse of the wonderful man in your life. I am sorry for your loss. Claudia, this is beautiful, as if you opened your heart and let the love run right out. WHY did you ever stop writing! Please make one of your promises that you will keep this project alive with your way with words and your skill to craft such beautiful stories. I look forward to reading many more. Xoxoxo!! What a beautiful way to honor your father. Even though he isn’t physically here, he is with you in spirit. That wonderful bond you have with your dad will never be broken. He will continue to be there for you and your family. He will be in your heart forever. Loved reading about him. Take care.